A Louisiana woman was charged Monday for allegedly beating to death a man who was recovering from brain surgery. Blaine Manalle, 20, was arrested and charged with second-degree murder in the beating death of Jeffery Howell. 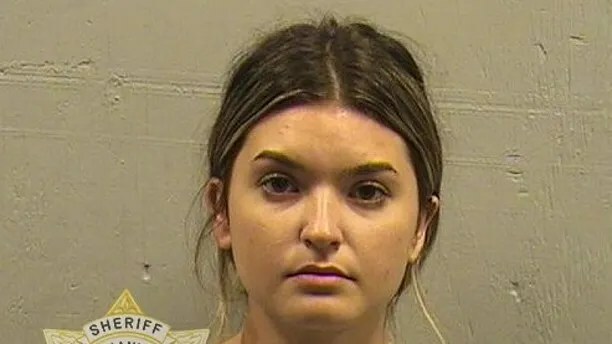 She is one of three people arrested after a fight broke out on a sandbar along the West Pearl River in Louisiana on Saturday, St. Tammany Parish Sheriff’s Office said. Howell was at the river just after 5:30 p.m. when a brawl broke out between two large groups. 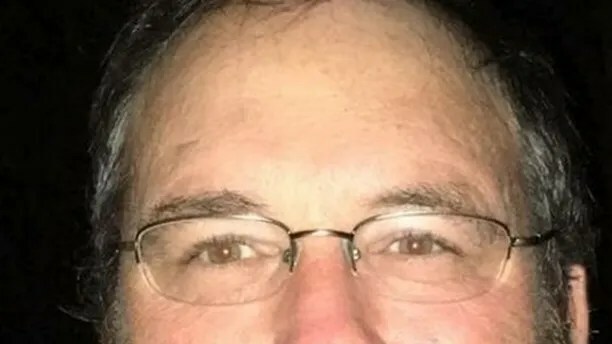 Police did not release the motive of the fatal beating, but friends and family of Howell told FOX8 the 46-year-old was trying to prevent a group of people from throwing bottles in the river. Howell died from blunt force trauma to the head after he was struck near the scar where he had surgery to remove a brain tumor three weeks prior. Friends said Howell still had staples in his head at the time of the incident. 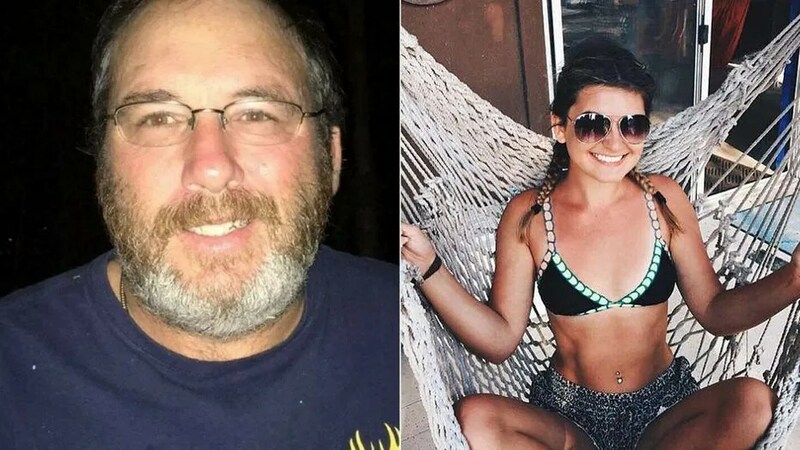 “If you cup your hand behind your left ear, that’s where the incision was, and that’s where the bone had been removed,” St. Tammany Coroner Dr. Charles Preston told FOX8. 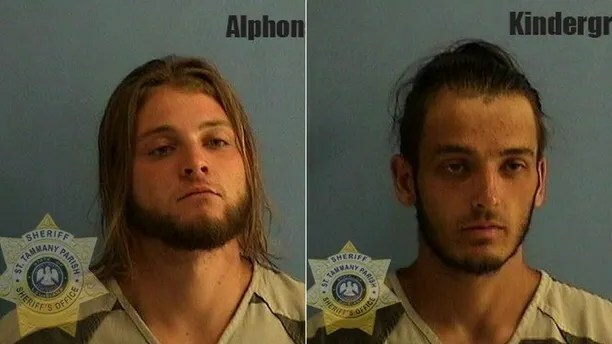 Police also arrested Cameron Alphonso, 21, and Alden Kindergran, 22, on Sunday. Alphonso was initially charged with manslaughter, but his charges were upgraded to second-degree murder after officials spoke to witnesses. Kindergran was charged with disturbing the peace and released Sunday on $750 bond. Police said detectives are still interviewing witnesses in the incident that could lead to more information and potential arrests. More than 40 people have been interviewed as of Monday.